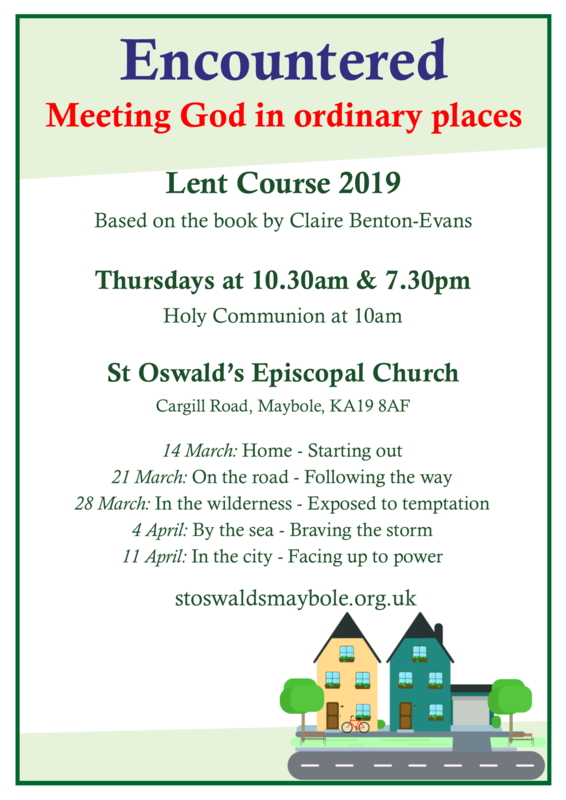 This Lent course explores the ordinary places of the Easter story in which the extraordinary events of Jesus’ life, death and resurrection occurred: at home, on the road, in the wilderness, by the sea and in the city. The five sessions and accompanying meditations lead you to examine the reality of these places which Jesus knew so well, and engage with the Gospel stories in a fresh, informed and imaginative way. You will be encouraged to look at the ordinary places of your own life, and rediscover them as places in which you may meet the living God. 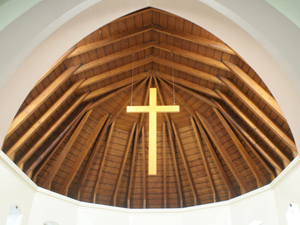 The Lent course will take place weekly on Thursday mornings at 10.30am (after the 10am Service of Holy Communion) and Thursday evenings at 7.30pm, from 14 March—11 April in the church. 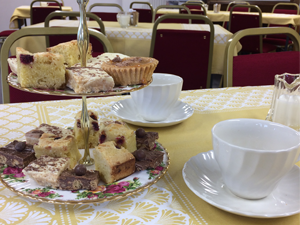 Each session will begin with tea and coffee and will be led by our priest, the Rev Jim Geen. It isn’t necessary to attend every session if you’re unable, so please feel free to join us when you can. The author, Claire Benton-Evans, has written several books published by Kevin Mayhew and is the Youth & Children’s Officer for the Diocese of Edinburgh. Claire lives in Glasgow with her husband and three children.